Artworks by Marcine has been in business since 1997 and is owned and operated by Marcine Kiessling who possesses a BFA in painting from Penn State and an MFA in painting from Hunter College. Marcine takes great pride in creating custom murals, faux-finishes, trompe l'oeil, and themed rooms for residential and commercial venues in New Jersey. 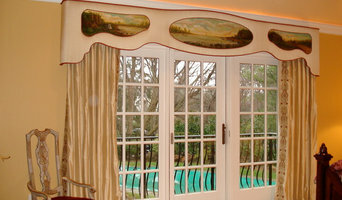 She has trained with various decorative painting professionals throughout the United States learning various faux and plaster techniques. My name is Marysue Young, Muralist, Faux Finisher and Color Consultant. I founded my central New Jersey based business in 1991. I attribute the success of my business to my professional training as well as my innate sense of color, design, and texture. Over the years I have been fortunate enough to accomplish a vast variety of projects. No job being too big or too small. Milano Glassworks has been a full service glass studio, dedicated to elegant design and fine craftsmanship, for over 25 years. 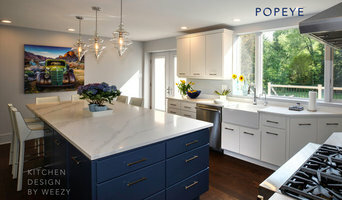 We work closely with clients to choose and design a product perfectly tailored to their unique space, ensuring complete satisfaction from inception to installation. 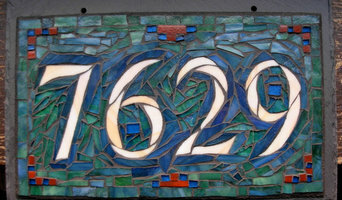 Milano Glassworks is a small, family-run studio servicing the East Coast from Boston to Washington DC. Est. 1993. About Paintography: A special process where I blend my actual paintings and digital photography together. This amalgamation of mediums creates an artistic approach that is both innovative and classical. 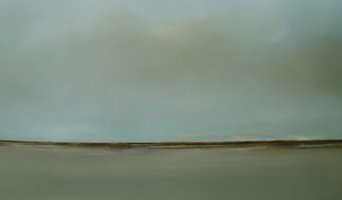 About the artist: Fran Eber is an artist who is inspired by nature and the natural world. Her images evoke a sense of wonderment and curiosity. She challenges the viewer by expanding her ever-changing array of tools and mediums to create unexpected combinations of imagery. She has a studio at Mana Contemporary in Jersey City and lives in Princeton, NJ with her husband, Richard and their cat Pei Mei.